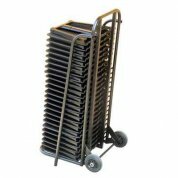 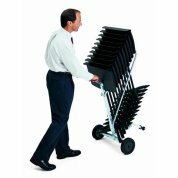 Move music stands from rehearsal room to performance stand and back again with ease. 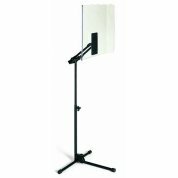 The Ideal music stand for performances in lit venues using all but the largest scores. 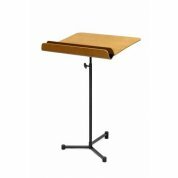 Beautifully formed from natural birch wood stained and lacquered to look like beech with scratch resistant nylon coated heavy weight base.